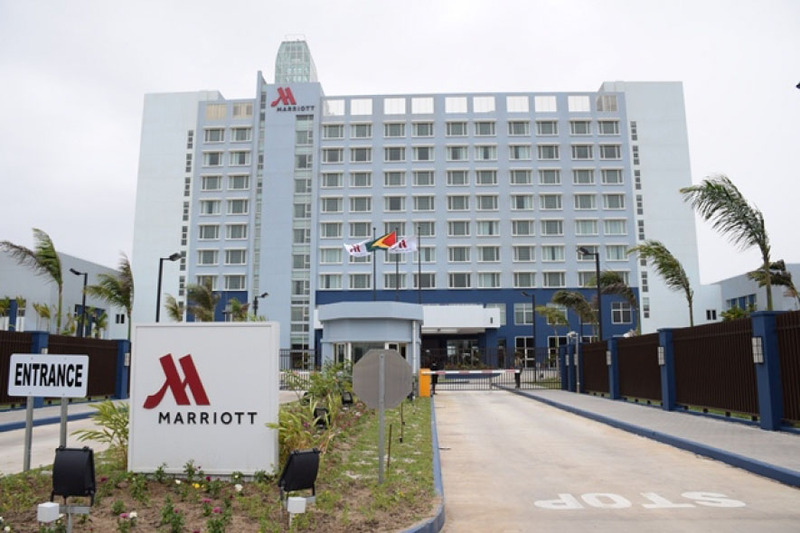 Government is being urged to “proceed with haste” to sell the Marriott Hotel in light of uncertainty about the financial viability of its operations and rising costs that could take the final price tag for the project to at least US$98 million. Additionally, with a less-than-desirable occupancy rate within the initial months of the hotel’s operations, there is a “serious risk” of default in relation to a Republic Bank loan used for construction, according to the forensic audit of the hotel that as conducted by former Auditor-General Anand Goolsarran. 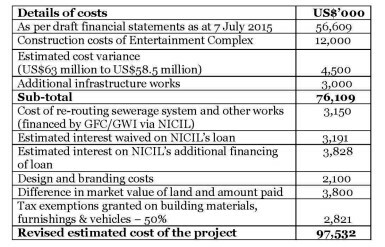 The audit report, obtained by Stabroek News, details the escalating costs of the venture as well as the fact that the former government proceeded to channel funds into construction without parliamentary approval and struck a deal that would give Hong Kong investors full ownership for just over 10% of the total cost of the project. It ultimately urges government to either sell the hotel or retain a majority interest but pointed out that in the latter case, there is uncertainty about its financial viability. 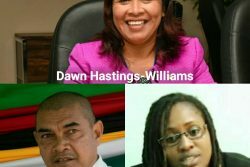 “The Government of Guyana should proceed with haste to advertise for the sale of the hotel, bearing in mind that the Management Agreement with Marriott International is for 30 years renewable for another 10 years. 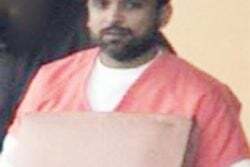 The Agreement does provide for the sale of the hotel to a reputable individual or firm so that it can roll-over to the new owners,” the report says. “Alternatively, the Government could retain majority interest in the hotel and offer 49% of shares to the public and institutional investors, such as banks and insurance companies. However, the risk still remains in terms of the financial viability of the operations of the hotel,” it adds. Goolsarran submitted the report to the APNU+AFC government on October 27, but there has been no word from the David Granger administration on it. The report revealed that the total cost of construction of the Marriott was US$56.609 million as at July 7, 2015, and as of the same date, state resources totalling US$49.042 million had been expended on the project. 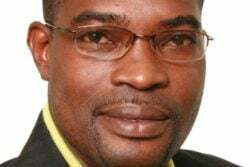 Another audit into government’s holding company, the National Industrial and Commercial Investments Limited (NICIL) had said that from 2010 to July 7, 2015, NICIL had sunk US$41.682 million into the construction of the hotel but the Marriott audit reported Executive Director of NICIL Winston Brassington telling a board meeting in May that over US$43 million was spent by the entity on the project up to that point. Both forensic audits were done by Goolsarran. Goolsarran also pointed out that the Republic Bank loan of US$15.25 million for construction is ranked priority to that of NICIL and is secured by “debenture and mortgages.” He declared that these conditions have serious implications should AHI default in payment. The loan is repayable at rates of 9.15% and 8.65% during construction and post-construction phases, respectively, via 26 equal, blended, semi-annual payments of principal and interest. However, there is an 18 month moratorium on interest and a 24 month moratorium on principal from the date of first disbursement. “There is a serious risk of default in the repayment of principal and interest on the Republic Bank loan should the hotel continue to make losses due to the less-than-desirable occupancy rate. In the circumstances, it would be necessary for the loan to be paid off at the earliest opportunity. This is especially so, since the Republic Bank has a lien on the hotel and surrounding area via debenture and mortgages,” he said. 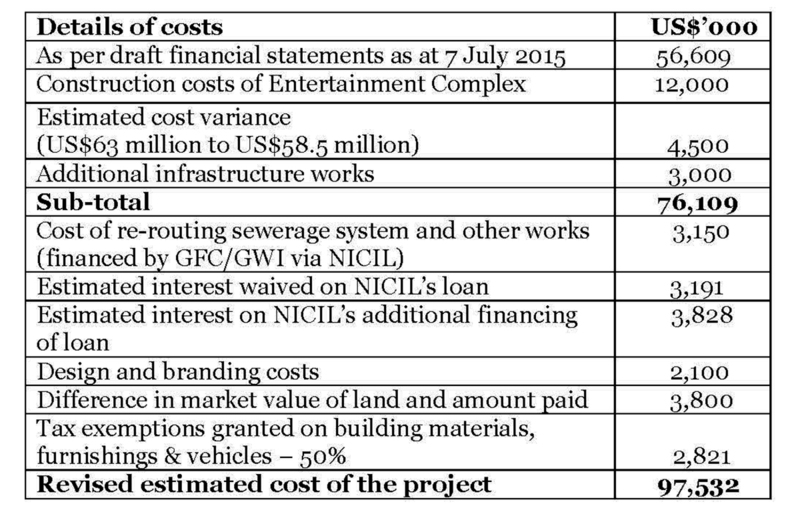 The report also said that given the statement by Brassington in relation to the absence of market intelligence on the operations of casinos, it is advisable not to proceed with the construction and outfitting of the Entertainment Complex estimated to cost US$12 million. “The results of the studies of both the Marriott International and HVS Consulting hinge on a fully operational Entertainment Complex and appeared too optimistic. The Entertainment Complex is too risky a venture for the Government to undertake. There are also indications of possible amendments to the Marriott International’s Management Contract “including whether or not the Agreement can be terminated within a 5-year period and whether the projections made by the HVS study are likely to materialize,” he said. Goolsarran pointed out that costs have kept going up. “Since 2009, the estimated direct cost of construction kept escalating at a significant rate. The original estimate for the construction of a 190,467 square foot hotel (the actual construction size) had worked out to US$33.220 million, excluding outfitting costs of US$10.404 million. It has since risen to almost double, having regard to the expenditure incurred to date and the projected cost to complete the hotel,” the report says. 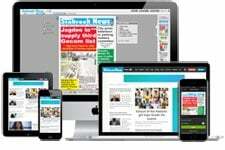 “When other cost considerations (e.g. design and branding, re-routing of the sewerage system and interest foregone during construction phase) are taken into account, the project (as opposed to the direct construction cost of the hotel) is estimated to cost at least US$98 million. This is quite an expensive venture, considering that: (a) only $15.5 million has so far been financed from external sources; and (b) the risks involved should the hotel not turn out to be a profitable venture,” it adds. The report says that in the first two and a half months of commercial operations, the hotel made a “house” loss of approximately G$60 million, with an occupancy rate of 29.8%. The hotel opened on April 16 this year. A review of the Marriott’s consolidated profit and loss statement as of June 30, 2015, indicated that the loss was mainly due to the less-than-anticipated income from rooms (16.9% below budget), coupled with the high cost of utilities (73.9% higher than budget). The occupancy rate during this period was 29.8%. The report also points out that the project was structured so that Two Hong Kong businessmen—Victor How Chung Chan and Xu Han—would have become the ultimate beneficiary of the venture. 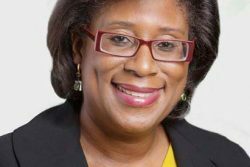 Their company, ACE Square Investments Ltd, pulled out of the project after the APNU+AFC government came to power. Goolsarran noted that ACE Square Investments Ltd. had not contributed to the equity of the project, since, according to the Shareholders’ Agreement, such contribution would only be made when the hotel is completed. “NICIL therefore had to use its own resources, along with the Republic Bank loan, to construct the hotel. When the hotel begins operation, ACE Square had the option of acquiring NICIL’s equity interest. 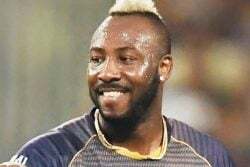 It therefore means that for an estimated US$98 million in the total cost of the project, ACE Square would contribute only US$12 million or 12% and will secure 100% ownership rights,” he said. “The whole arrangement involving the financing of construction of the hotel appeared to be deliberately cast to enable ACE Square to become the ultimate beneficiary of the project, with no financial contribution during the construction phase of the hotel,” he declared. AHI has since indicated that ACE Square is no longer under active consideration as an investor. The Marriott was controversially built, mostly with taxpayers’ money, and details on the operations have been hard to come by. Goolsarran highlighted the secrecy that shrouded the deal, while pointing out that several laws were flouted. “State revenues from the proceeds of dividends from public corporations and the sale of public assets were diverted away from the Treasury and were used mainly to fund the construction of the Marriott Hotel without Parliamentary approval and in clear violation of Articles 216 and 217 respectively of the Constitution as well as the corresponding sections of the FMA Act. The Government may therefore wish to invoke the requirements of Sections 49, 76 and 85 of the FMA Act in relation to this as well as other issues raised in this report. Cabinet, collectively and individually, does not enjoy immunity as it relates to the application of the above sections, and for defying the wishes of the National Assembly as contained in resolution of 17 December 2012 for the government to cease funding the project without Parliamentary approval,” he said. 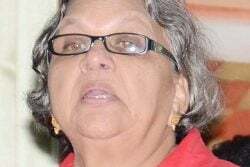 In tracing the history of the hotel from 2009, Goolsarran pointed out that Cabinet’s decision to establish AHI to own the hotel and to effectively vest all authority in one person to advance the project was a significant setback. 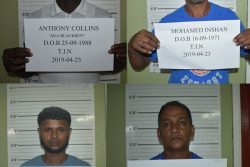 For six years, Brassington, also the Executive Director of NICIL, was the sole director of AHI and it was not until May 8 this year, two days before the general elections, that three additional Directors were appointed; namely, Ramesh Ghir, the Chief Executive Officer of the Cheddi Jagan International Airport; Dhaneshwar Deonarine, the Deputy Permanent Secretary of the Ministry of Tourism; and businessman Clinton Urling, who was on the PPP/C list of candidates. 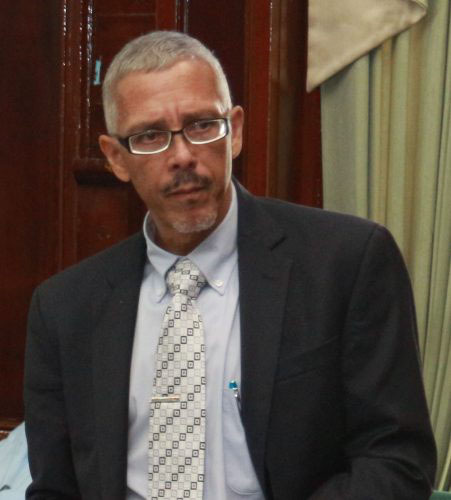 Further, Goolsarran said that the evidence clearly suggests that Cabinet took the decision to proceed with the project without the benefit of a feasibility study to determine the project’s economic and long-term viability. “There was also unnecessary haste to proceed with the construction as evidenced by the award of the contract within days of the 28 November 2011 general elections. Such haste might have contributed in no small measure to the significant cost escalations,” he said. 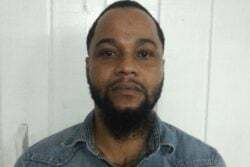 The report also pointed out that the contractor for the construction of the hotel, SCG International, was selected at a time when the company was facing allegation charges for corruption in Trinidad and Tobago and the Engineering Supervision Consultant, M A Angeliades Inc., had faced criminal charges in a New York court and was disqualified from participating in the projects of the School Construction Authority until July, 2015. He also noted that NICIL was yet to provide details of the second bidder’s original and revised bid price to enable him to confirm the basis of the selection of the contractor. 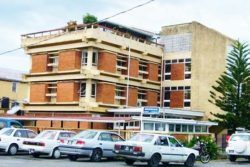 “The award of the construction contract for over US$50 million days before the 28 November 2011 and without prior Cabinet approval should also be a source of serious concern,” the report says.